The best skins for Fortnite! 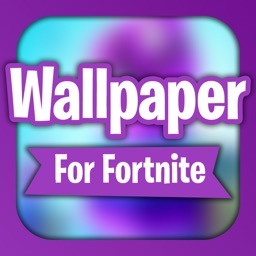 This Fortnite app will for sure entertain you! 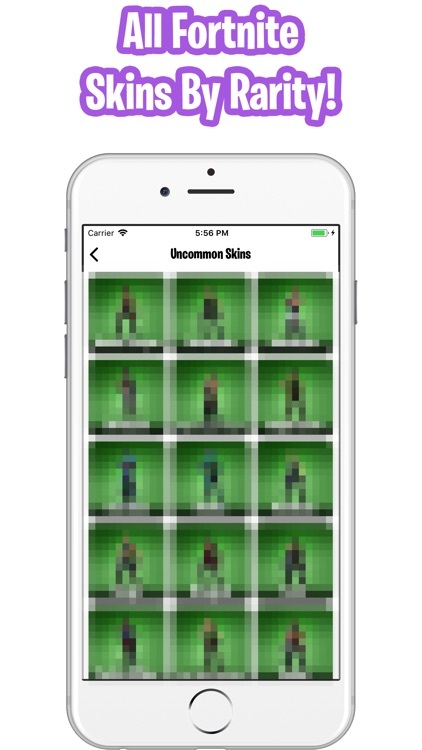 All the Fortnite skins in one unique and fun app! 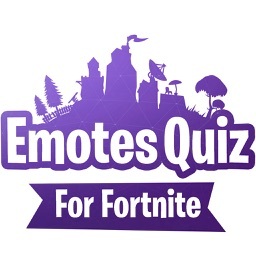 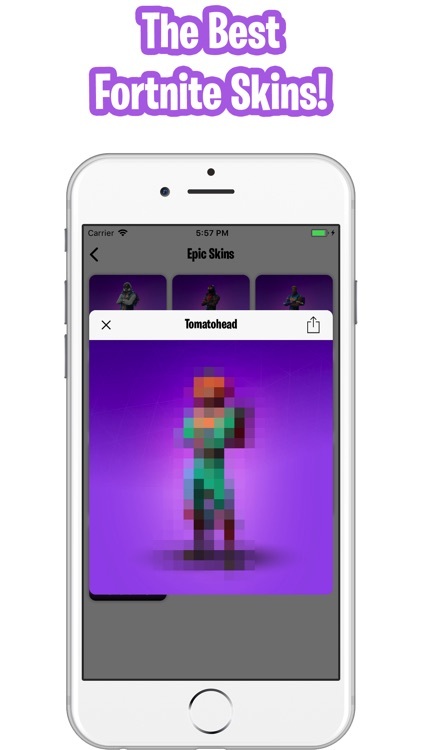 Come try the best Fortnite skins app around! 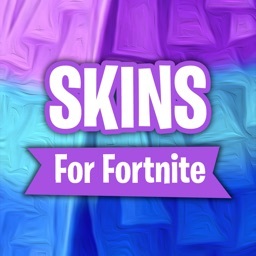 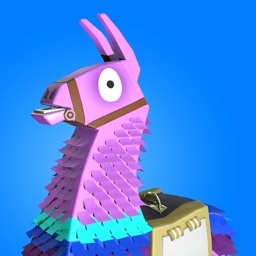 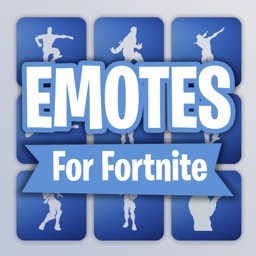 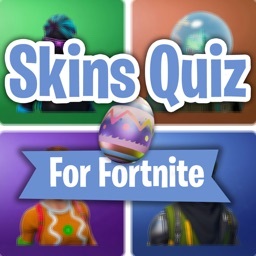 This most epic Fortnite skins app that will give you hours of enjoyment discovering all the Fortnite skins!